Tenali, also known as "Andhra Paris" is a small town and a Mandal in Guntur district of Andhra Pradesh in South India. Tenali is best known for its great historical, literary, art and cultural heritage. Tenali, is one of the sacred places of Panchavati with many ancient temples in the delta area of Krishna River. 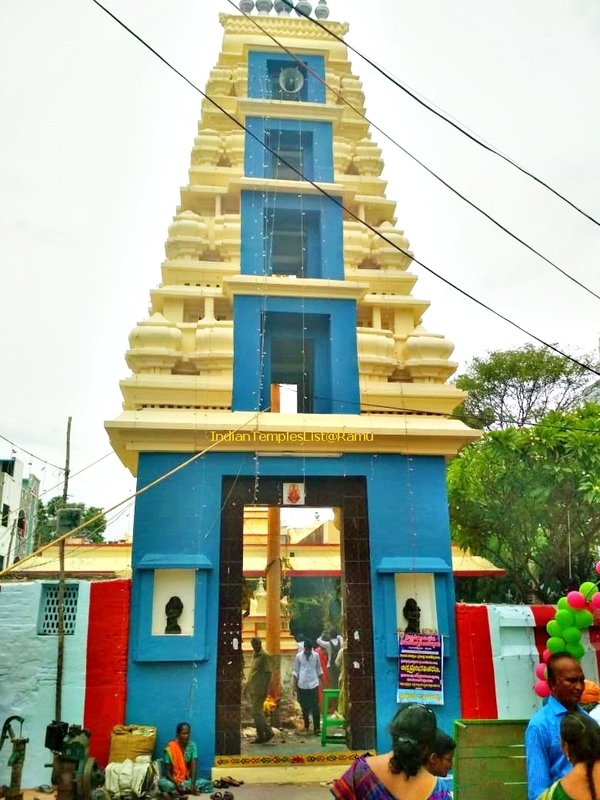 Sri Lakshmi Padmavathi Sametha Sri Venkateswara Swamy Temple, popularly known as Vykuntapuram Temple is one of the most visited temples dedicated to Lord Venkateswara Swamy in Tenali. 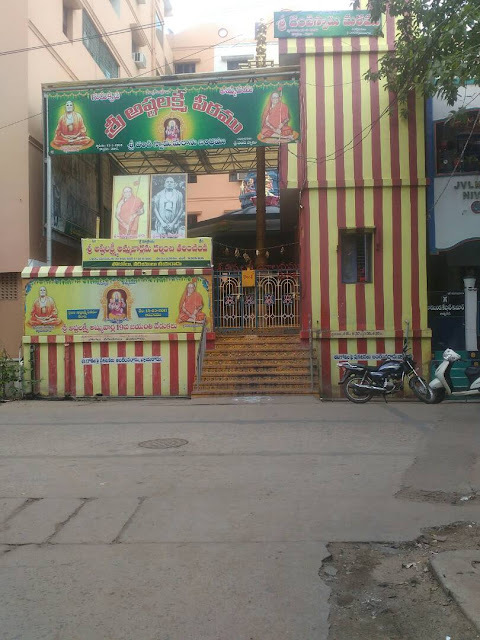 The temple is located just 2 km away from Tenali Railway Junction and Bus Station. Sri Tulluru Bala Narasimha Rao Gowda is the founder of this temple. Endowments Department has taken over this temple in the year 1973. Devotees who are unable to visit Tirupati Balaji Temple can visit Vaikunta Puram Venkateswara Swamy temple and get the blessings of Lord Balaji. 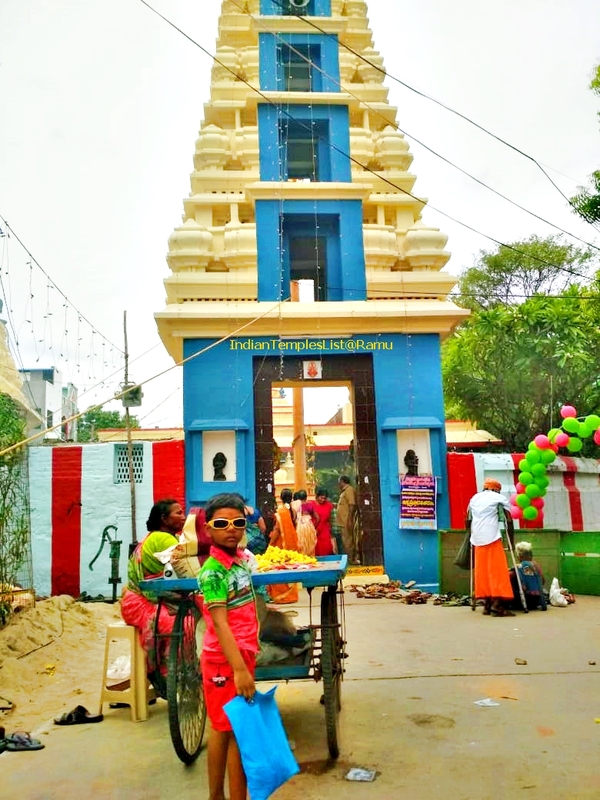 Popular festivals and events celebrated at this temple are Ugadi, Varalaxmi Vratham, Sri Rama Navami, Annual Brahmotsavams, Deepavali and Hanuman Jayanti. Devotees can get accommodation at two Sadans maintained by the temple. 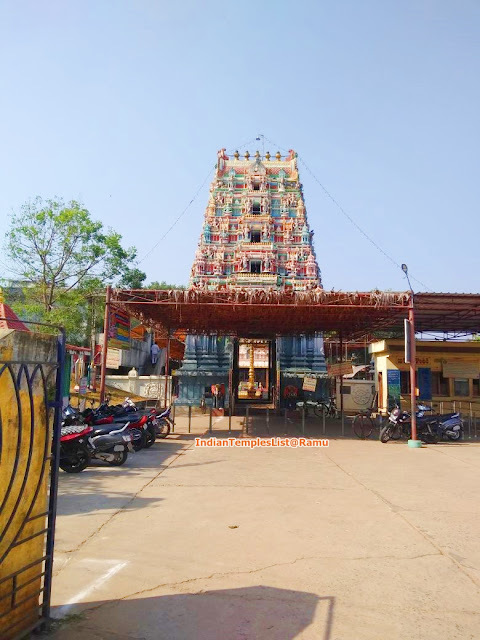 Sri Rameswara Swamy Temple also called as Paatha Sivalayam is another famous temple in Tenali attracting many visitors from nearby places. 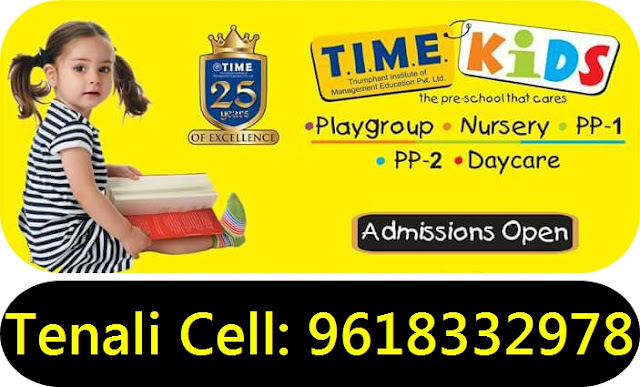 Address: Pillalamarri Vari St, Ganganamma Peta, Ramalingeswara Pet, Tenali. 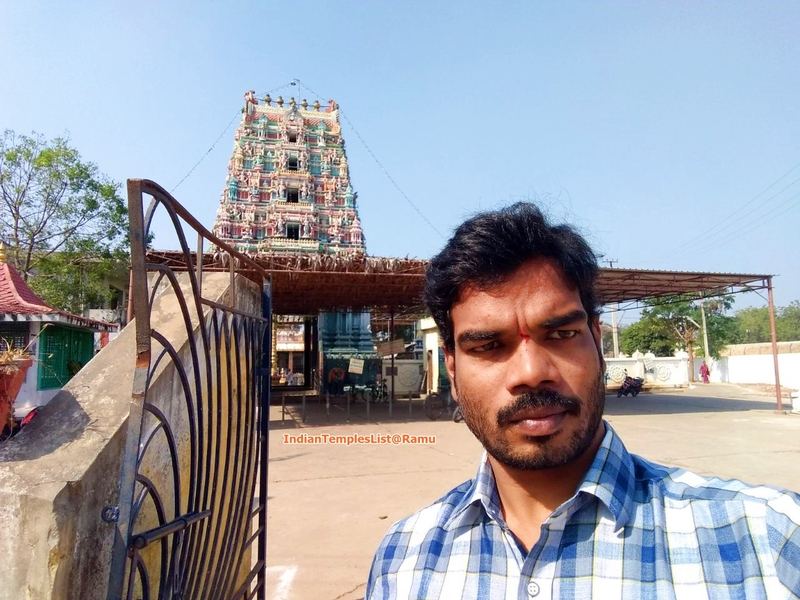 Address: Ganganamma Peta, Ramalingeswara Pet, Tenali, Andhra Pradesh 522201. 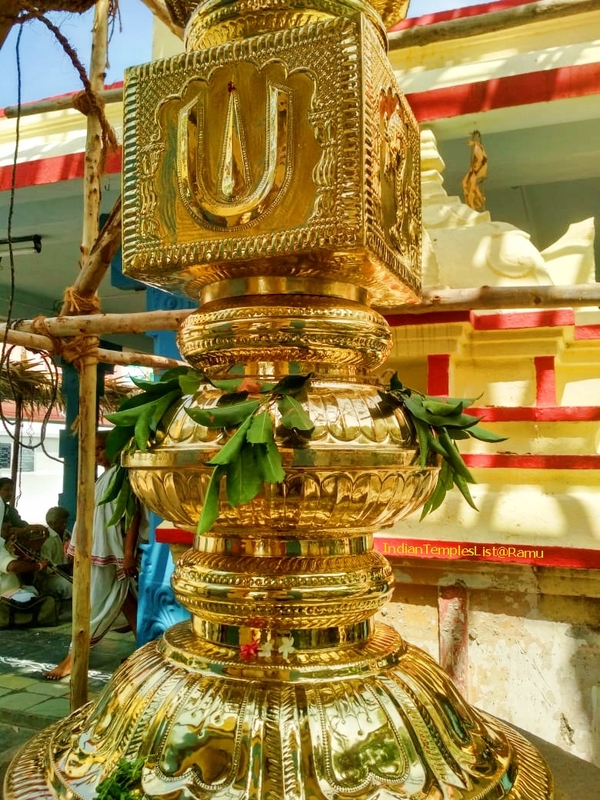 Tenali is often called as rice bowl of Andhra Pradesh as three canals of Krishna river digged during the British period flow through the city. The town resembles Paris, France's capital city where river canals pass through the city. 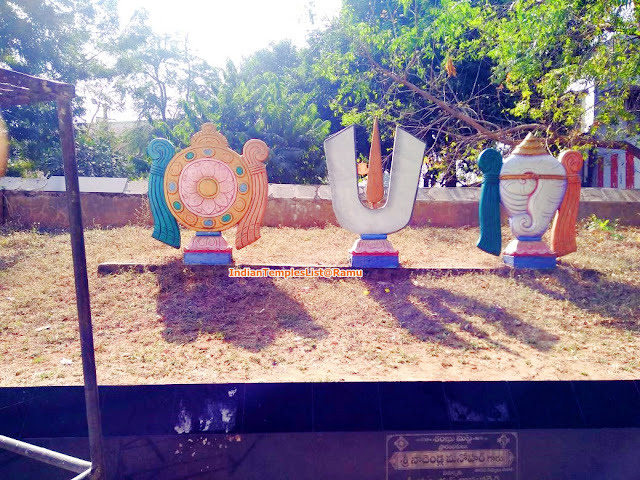 It is the second largest town after Guntur city in the Guntur district. Bay of Bengal sea is just 30 km away from Tenali. Tenali has produced many great poets, scholars, educationalists and actors from ancient days. Recent archaeological evidence revealed that Tenali was once called as "Teravali" and has the roots of both Buddhism and Jainism. 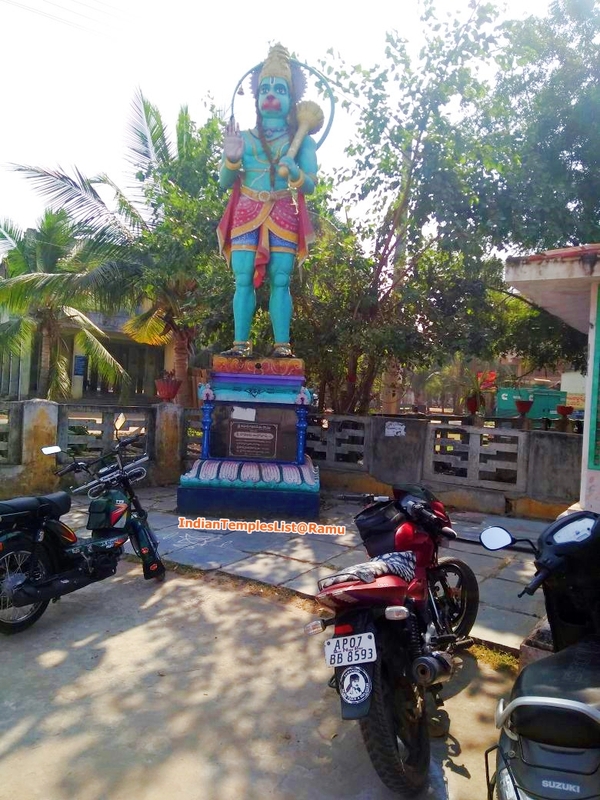 Tenali Ramakrishna, popularly known as Vikatakavi is believed to be born near Tenali (Some people say that he was born in Garlapadu). He is a famous Telugu poet and one among the Ashtadiggajas at the court of Krishna Deva Raya, the emperor of the Vijayanagara dynasty. It is hot and humid during the summer season in Tenali. Winters are milder and becomes very pleasant making it perfect place for visitors. 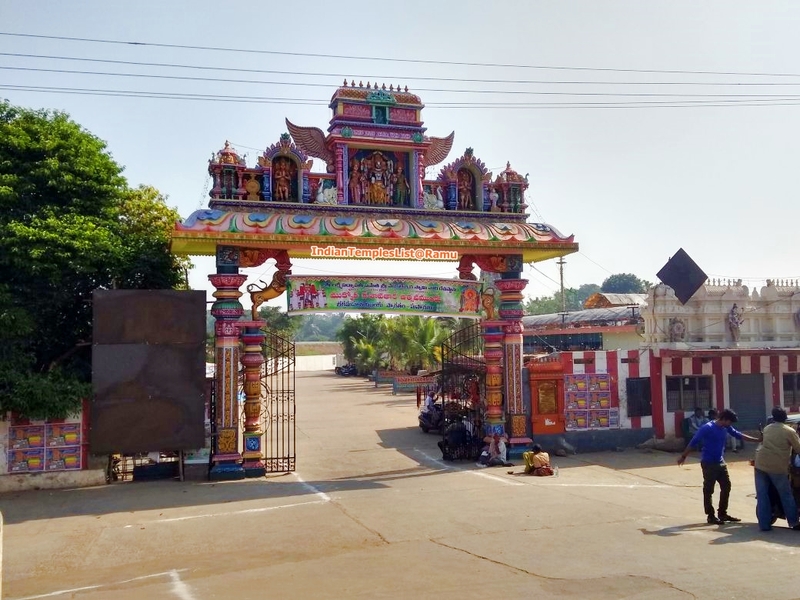 Reaching Tenali is not an issue as the town is well connected to all the major cities by Road and Rail networks. Tenali is a major South Central Railway junction present in Andhra Pradesh. It is present on a railway line connecting Chennai and Kolkata. This station being a major junction, all super fast expresses have halts in this station. APSRTC run frequent buses from Tenali to all nearby towns and cities like Guntur, Hyderabad, Vijayawada and Bangalore. Vijayawada Aiprort (VGA) at a distance of around 52 km is the nearest airport to reach Tenali as the town doesn't have an airport. Chinaravuru VGTM Park (Satyanarayana Park) present at Ramalingeswara Pet is a perfect getaway for kids and adults. 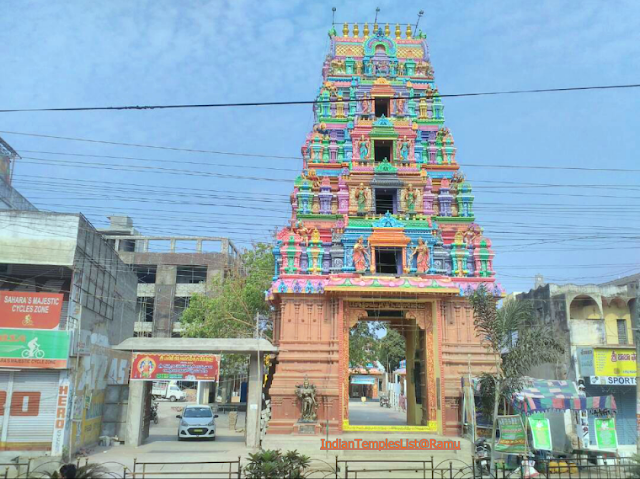 There are many famous temples to visit in close proximity of Tenali.